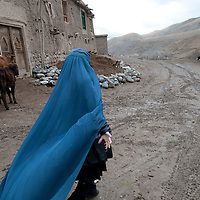 Taloqan, North Afghanistan. 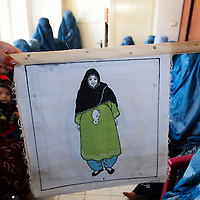 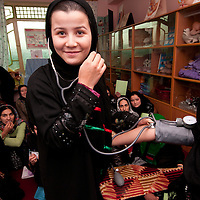 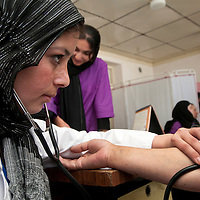 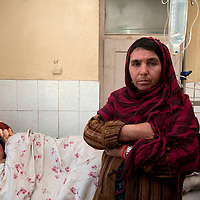 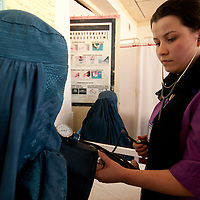 Young women are trained to be midwives on a 18 month course. 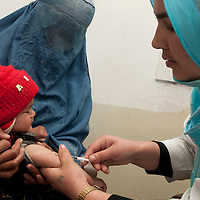 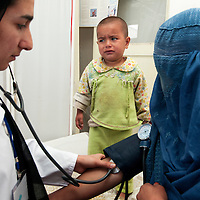 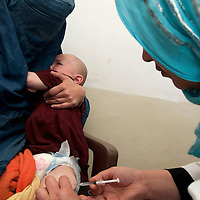 After qualifying they return to their remote villages where they are often the only health worker. 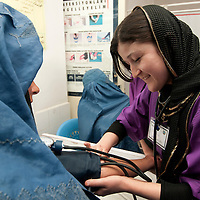 In a country where child mortality rates are the highest in the world and where many women and/or their babies die in pregnancy, their skills will save lives and enable women to deliver safely.